Charles has been resident in Twyford since 2006 and lives with his family in Wargrave Road. 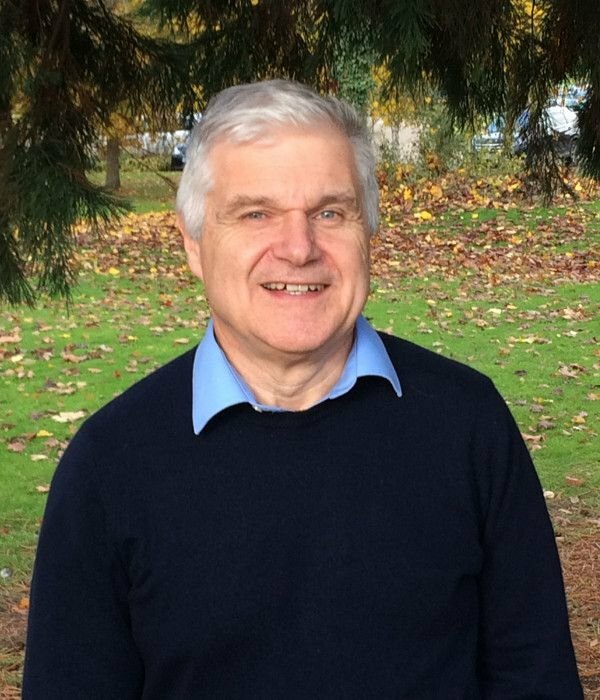 He works near Bracknell as a Computer System Manager and has been a Parish Councillor since 2015. He previously spent 8 years on Charvil Parish Council.